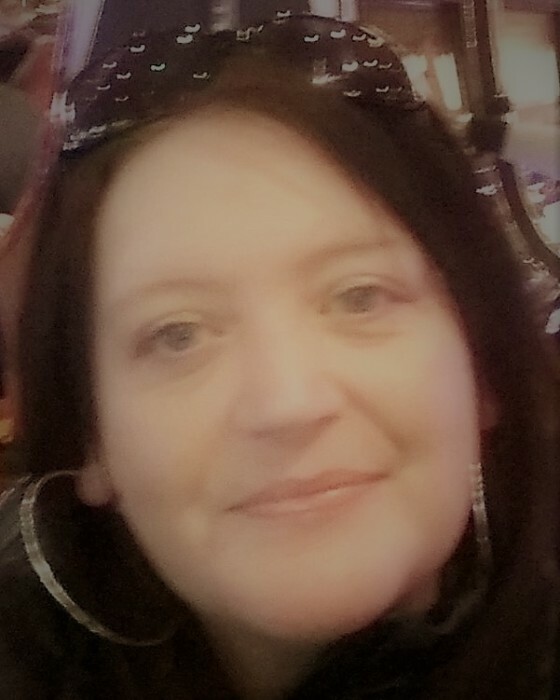 Erin C (McFadden) Jackson, 43, passed away, surrounded by her family after a long battle with cancer on January 21, 2019. She was the daughter of the late John McFadden and Claire (O’Connor) McFadden. Born in New Jersey, she moved to Massachusetts in 2009 and worked as a customer service representative for Nestle Waters. Erin loved spending time with her family and close friends from New Jersey and especially loved her daughter Taryn, who was the center of her universe. Erin is survived by her daughter; her sister Tara Nelson and her husband David and their sons Liam and Connor of Rochester. She is predeceased by her brother John “Jack” McFadden. Per her wishes Erin will be cremated and services will be held in her home state of New Jersey.